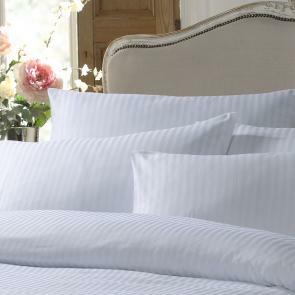 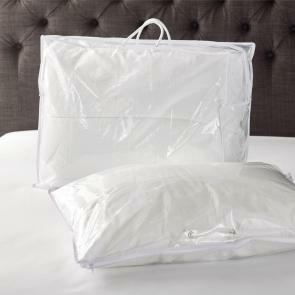 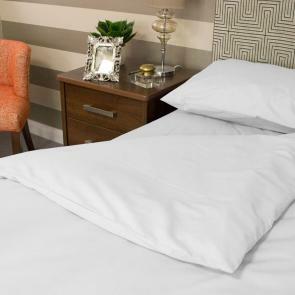 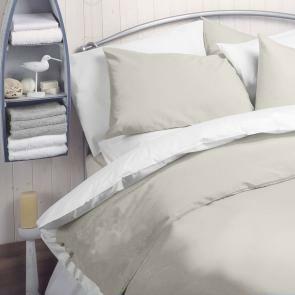 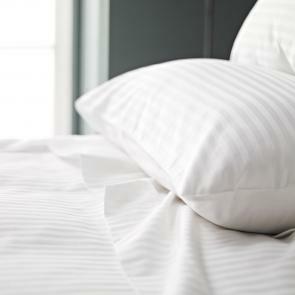 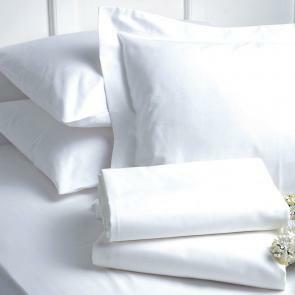 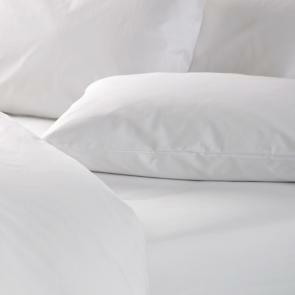 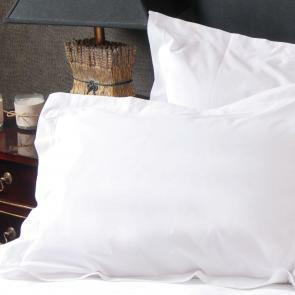 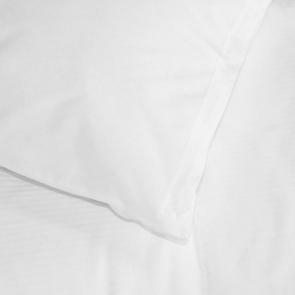 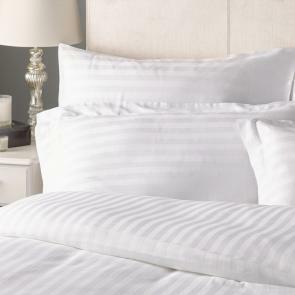 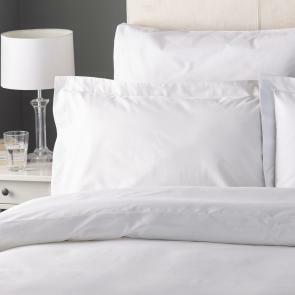 Everyone wants a sumptuous night's sleep and any hotel guest will be relying on your bed linen to do just that. 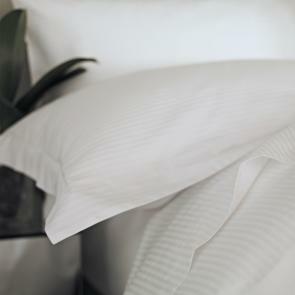 Let them feel rested, relaxed and rejuvenated with Vision's range of luxurious, performance and specialist hotel bed linen. 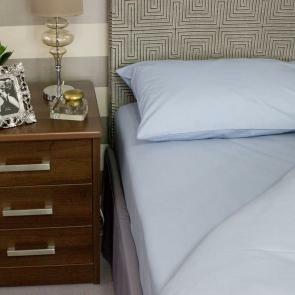 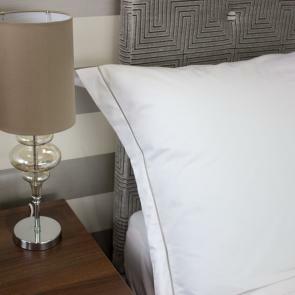 From our specialist flame retardant hotel bedding to bed linen crafted from the finest materials, meticulously created for a high-end feel - we've got everything you'll need and want to make a real style statement.